Hello everyone! 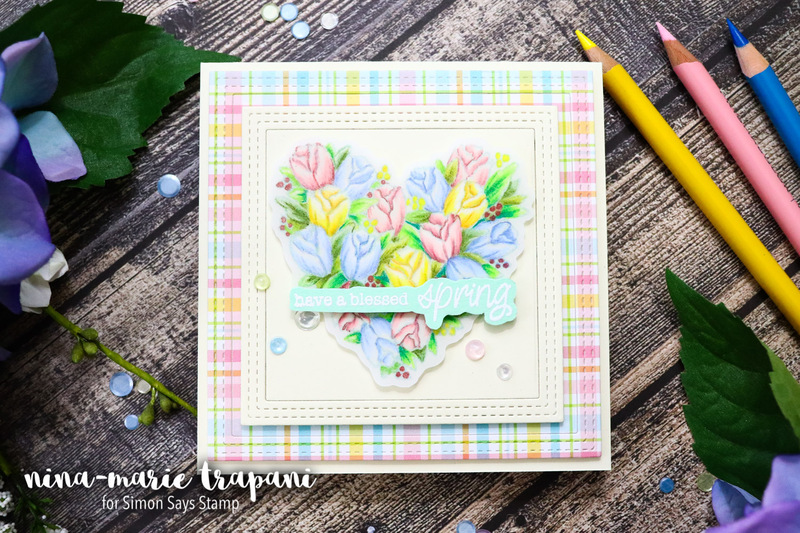 I am super excited to share some inspiration with you using the brand new, Limited Edition Easter Card Kit from Simon Says Stamp. Note that if you really love this kit, you’ll want to get it right away so that you don’t miss out (since there are limited quantities)! If you do miss the kit, or want only some of the contents, you can purchase most everything individually. I have links to everything at the bottom of this post. In the video above, I will show you how I made two different cards with the kit! 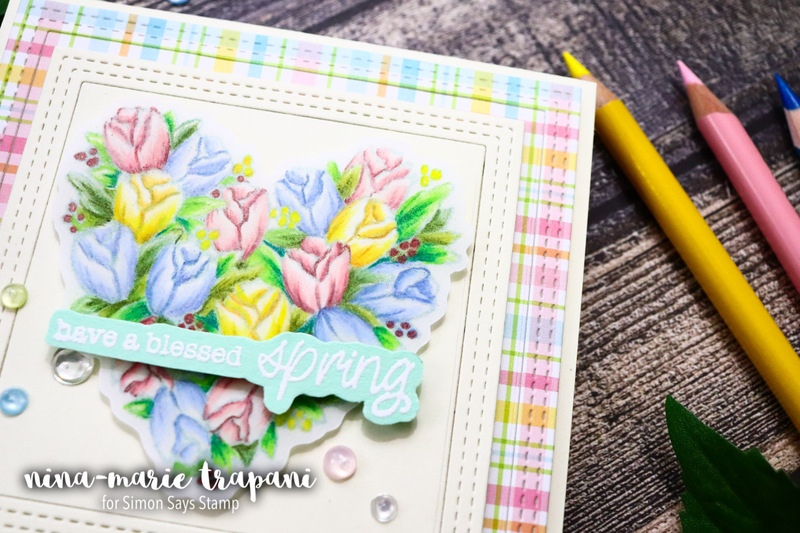 The first card you see here uses lots of the pretty stickers from Simple Stories’ Happy Easter sticker sheet and gorgeous Fancy Foils from ThermoWeb and Gina K. Designs. 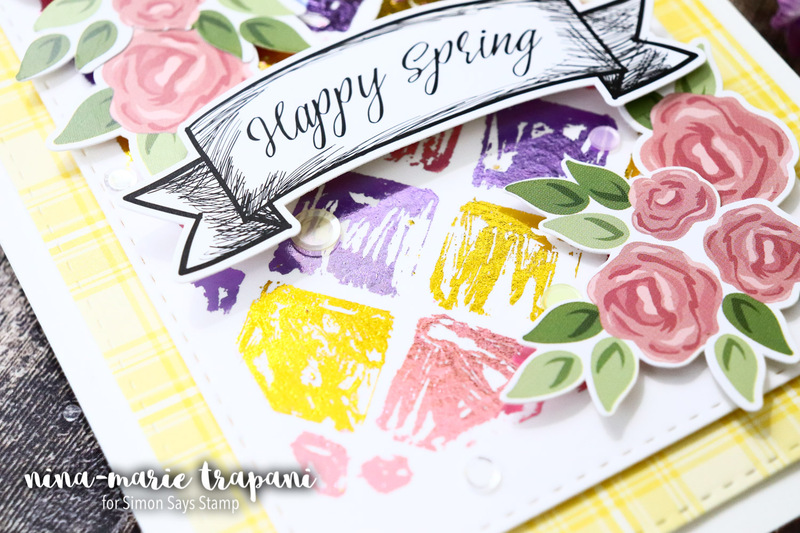 In the video you’ll see how I used the ThermoWeb adhesive pen with one of the Simon stencils (also included in the kit) to create that sketchy foiled background! The other card I made features one of the stamp sets in the kit called Easter Wishes. I stamped the heart of tulips onto a piece of the vellum (included in the kit); I then used Prismacolor pencils to color in the image in a no-line style. Be sure to watch the video for a tip on fixing your pencil coloring mistakes! There are some beautiful new sequins in the kit as well, the Gelato mix, which I embellished with Tonic Studios’ clear Nuvo Drops; the dimension and color effect the Nuvo Drops give to the sequins is awesome! 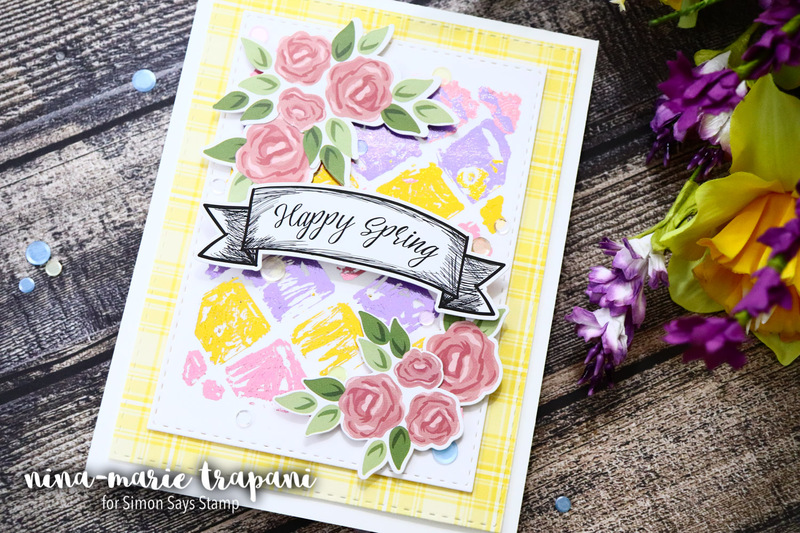 I hope you’ll check out the card video at the top of the post to see how I created the two projects I shared with you today! 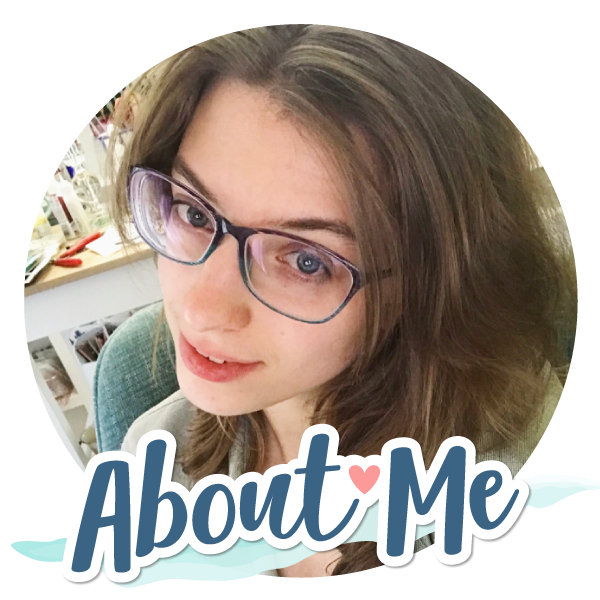 If you are curious about all the contents in the kit, I have a video below walking you through everything, plus demonstrating some of the things you can do with these fun products! Don’t forget that this kit is a Limited Edition, so once it sells out, it is gone. If you miss out on the kit however, you can purchase most of the items in the kit individually. Thanks for visiting with me today! I’ll be back soon with more inspiration for you! Before I go, I wanted to share with you that I created the two stamp sets that are included in the kit! 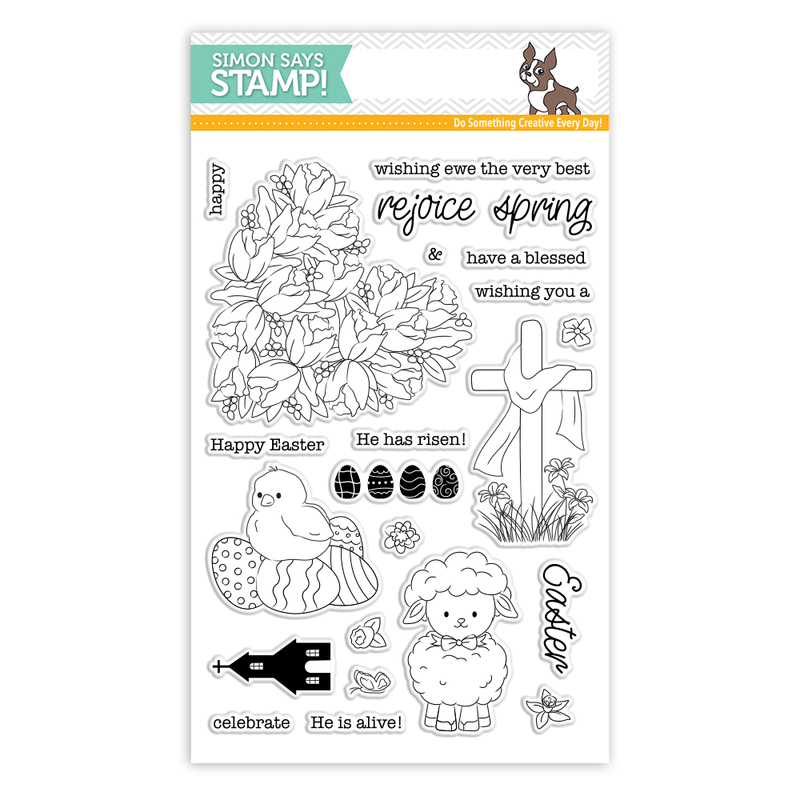 The 4×6 set is Easter Wishes and has lots of outline images for you to color. The second set is Iconic Easter; a 3×4 stamp set, designed so that each image fits perfectly within the oval scratch-off stickers that are included in the kit too! 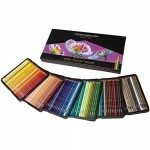 I hope you love them!! 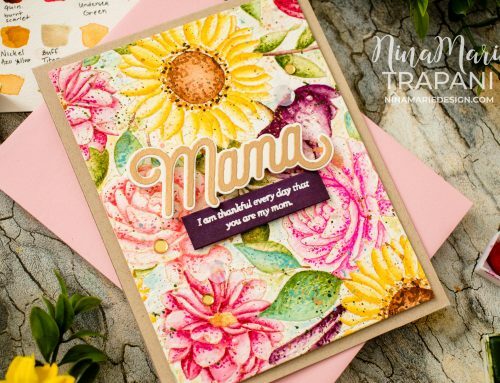 Lovely cards Nina – Marie but both the stamp sets you designed are just beautiful! Thanks for the helpful tips in your video too! 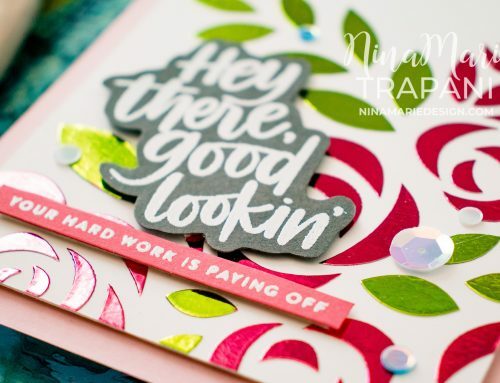 Nina, your stamp designs are WONDERFUL! Congratulations, you did an amazing job on them! 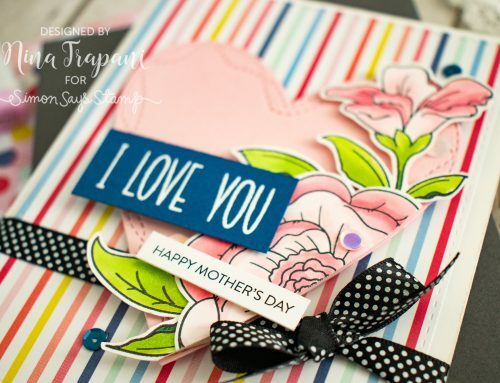 Your cards are gorgeous and I especially love the floral heart and the way it turned out using the Prismacolors. Just stunning. I truly love this kit and all that it contains. Thanks so much Teresa!! Your words mean so much to me!